Who Are These Actresses Quiz ? Congrats. You are getting so good at this, Ves, that you have the answers before I wake up and see the picture. AA. Scene is from a classic film. BB. A British actress. O.k. to make this easier I will from now on post the images at various times throughout the day and night to make it easier. AA: Leslie Parrish from The Manchurian Candidate. I remembered the scene and film, but I had to look up her name from IMDB. 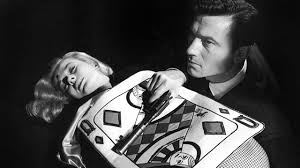 Yes Jay the answer is indeed the lovely Leslie Parrish from The Manchurian Candidate ( 1962 ). Who could forget her performance in the film and particularly her death scene at the hands of Laurence Harvey's character in the film and her attending to Laurence Harvey scene also. Also memorable is her participation as Daisy Mae in Li'l Abner in 1959.
got a set of lobbies there, but this is the only one I have scanned. Nice title card of the original 1940 film Jay. 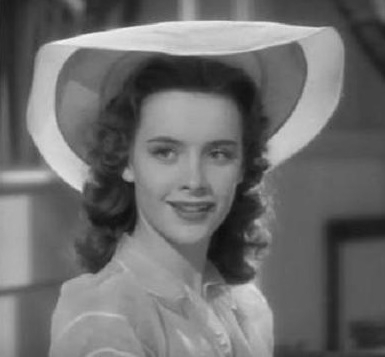 Pretty Martha O'Driscoll played Daisy Mae in this version. Learn something new. I never even considered they would do a remake of this. 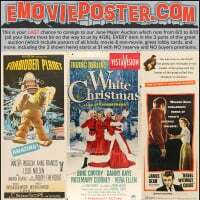 I saw the 1959 version as a kid, and it was kind of horrid. Clues seem to be required here. As previously mentioned this image is of a British actress. I will admit is is a difficult one as this image appeared in a night scene and doesn't look like actress as we normally see in all available images of her. I checked out this scene in the full movie available on youtube and it is definitely her. She was a blonde actress in British films of the 1950's, but by the late 1950's she was appearing in Italian films and her career was over in 1961. I know it, but I cheated. BB. 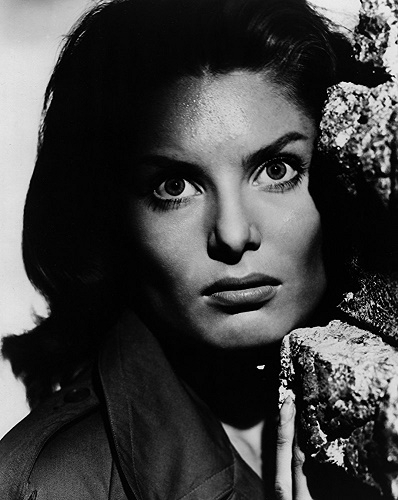 The answer is Belinda Lee from The Secret Place ( 1957 ). 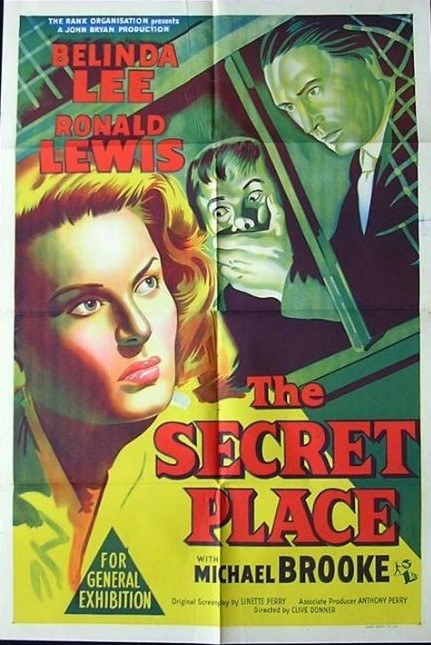 An Australian one sheet poster and a very nice publicity shot from what appears to be the set of The Secret Place. This backdrop looks similar to the one in the image I posted for the quiz. 'Belinda died in a car crash in the U.S.A. in 1961 at the age of only 25. 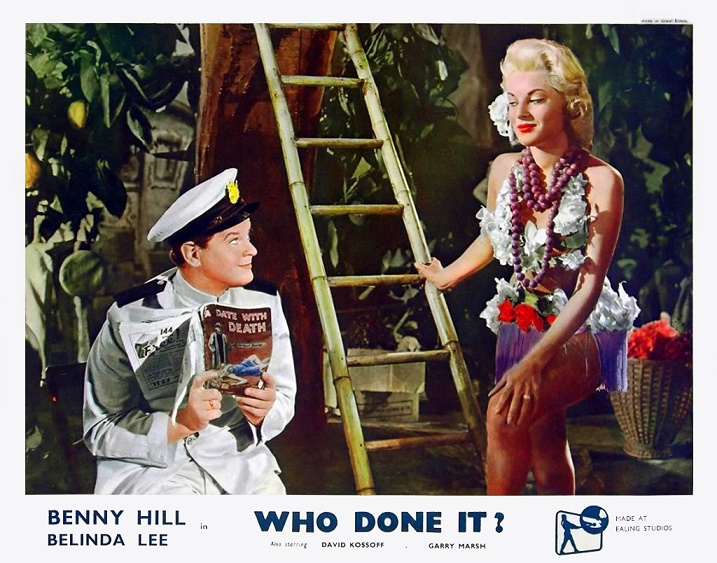 Thought I would finish up with this great image of Belinda appearing here with Benny Hill in Who Done It ? from 1956. CC ( left side ) and DD ( right hand side The actresses, in my eyes, look similar. One of them should be easy to identify but the other image should prove more difficult. DD Susan Hayward...but I had to use google to be 100% sure. Can't find any matching image and google says nothing except the artist is Metek. 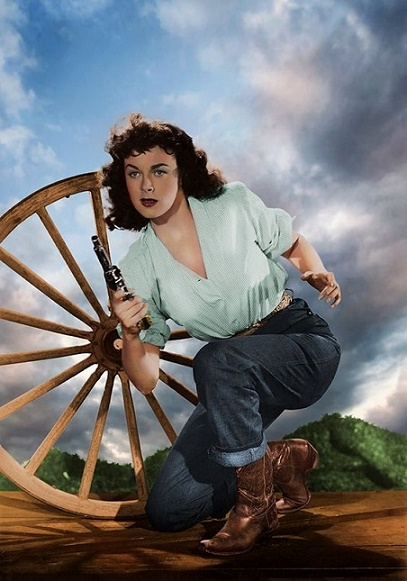 Correct Ves, A very young Susan Hayward studio publicity shot. Correct Jay. They can't all be easy. 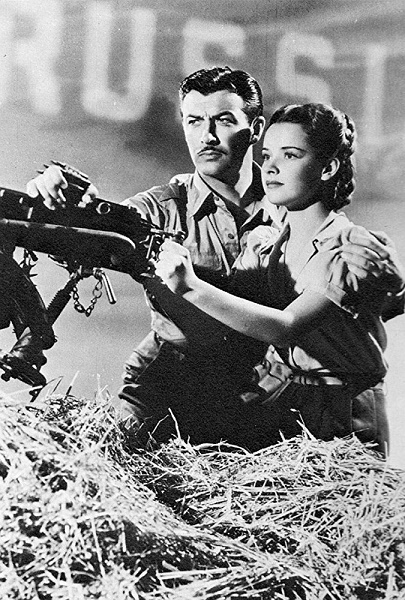 A scene below from the film showing with Marquerite co-star Robert Young. Two more to answer. 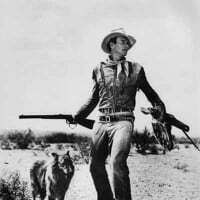 EE is an obscure actress but this image is from a very much loved film we all know about. FF is an actress mainly known for her 1950's roles, and had nothing to say in the film this images comes from. 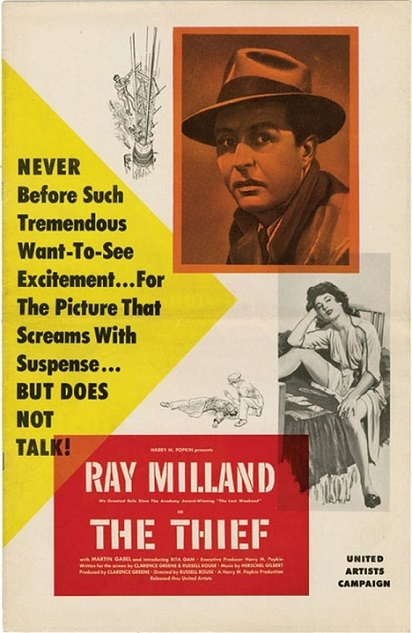 The Thief is one of the few films with synchronized sound to be made completely without spoken dialog. Correct and well done Sven. She certainly was beautiful. 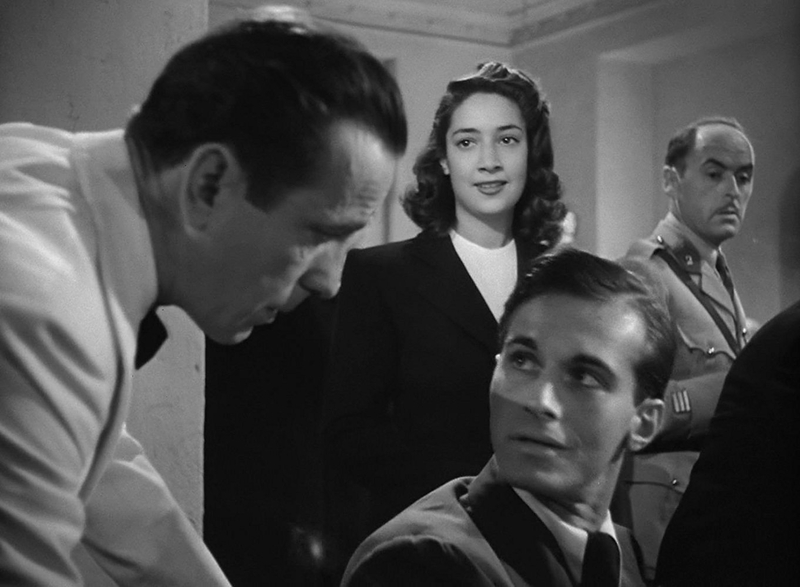 I remember reading once what the cast of Casablanca were all paid, and also that Joy's time working on the set was short. Don't quote me but I seem to remember it was either $200 or $400. Correct and well done also Jay. Two more lesser remembered actresses these days. Both had a major studio contract at one time of their career. Had no idea, so cheated. Still had never seen anything either actress appeared in. Both actresses had a couple of things in common, one of these being life wasn't kind to them. HH was nominated for an Academy award. Usually I look at these and think "I kind of know this person", but I don't even have this sense here! It is going to take a BIG clue or two! O.K. 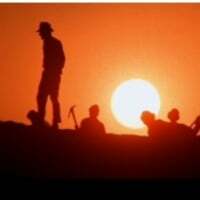 then as everyone is struggling a bit, as I am trying to give a clue or two without giving the answer away, here we go. GG signed to Universal in the early 1950's. A Big Bourbon Professor connection. That did it for HH. It is Susan Peters, one of the most tragic, yet oddly forgotten, stories of Hollywood female stars who rise and fall in a short time. 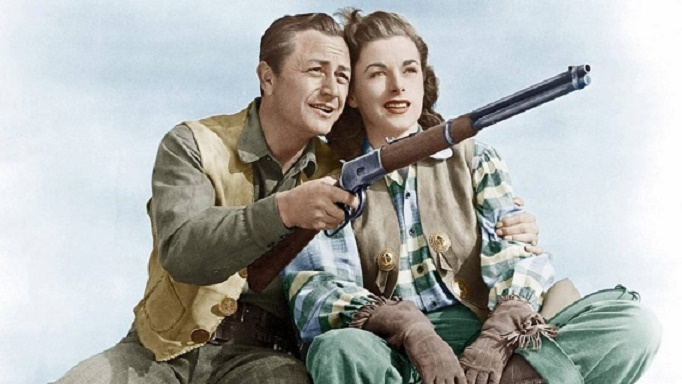 She was one of MGM's most promising young female stars in 1943, and she married actor Richard Quine, but in 1945, she was wounded in a hunting accident, and she became paralyzed from the waist down. 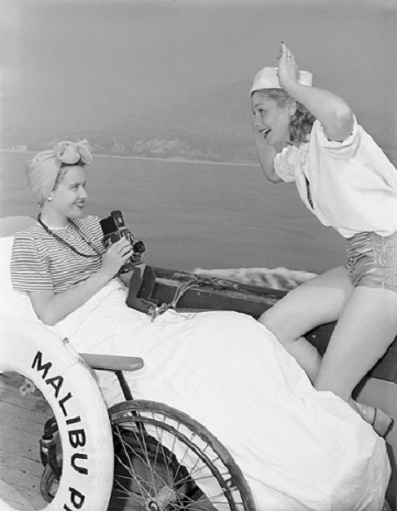 She appeared in the 1948 movie The Sign of the Ram as a wheelchair-bound matriarch, but without much success (1948 audiences were not very understanding about disabilities), and tragically, she divorced and starved herself to death, dying in 1952 at the age of 31. Correct and well summed up Bruce. 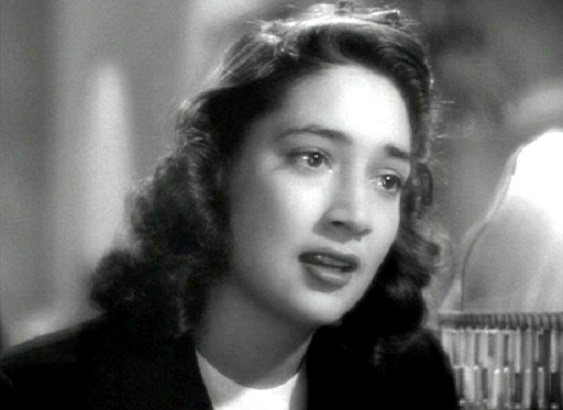 The image of her that I had presented was from her role in Tish ( 1942 ). Tish ( 1942 ) and in a film she starred opposite Robert Taylor in the year before her accident, Song Of Russia ( 1944 ). A very promising career cut short. GG final clue. 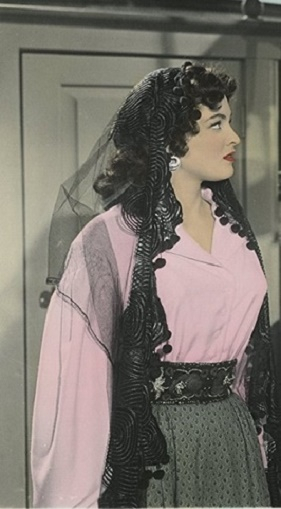 This actress had something in common with Susan Peters and Lucille Ball.